Millions of engineers and scientists worldwide use MATLAB to analyze and design the systems and products transforming our world. MATLAB is in automobile active safety systems, interplanetary spacecraft, health monitoring devices, smart power grids, and LTE cellular networks. It is used for machine learning, signal processing, image processing, computer vision, communications, computational finance, control design, robotics, and much more. Simulink® is a block diagram environment for multidomain simulation and Model-Based Design. 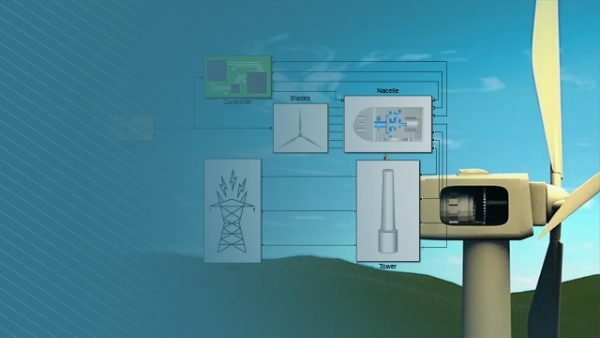 It supports simulation, automatic code generation, and continuous test and verification of embedded systems. Simulink provides a graphical editor, customizable block libraries, and solvers for modeling and simulating dynamic systems. 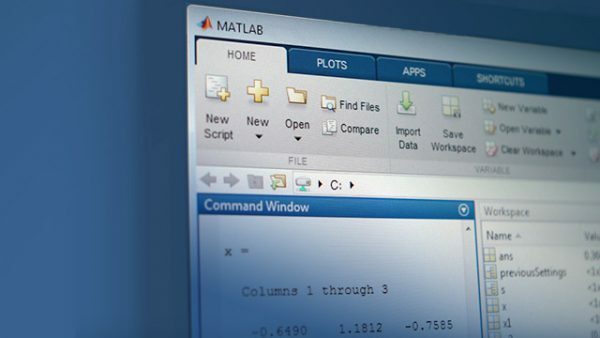 It is integrated with MATLAB®, enabling you to incorporate MATLAB algorithms into models and export simulation results to MATLAB for further analysis. 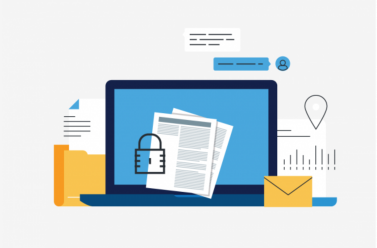 Polyspace Bug Finder™ identifies run-time errors, concurrency issues, security vulnerabilities, and other defects in C and C++ embedded software. Using static analysis, including semantic analysis, Polyspace Bug Finder analyzes software control, data flow, and interprocedural behavior. By highlighting defects as soon as they are detected, it lets you triage and fix bugs early in the development process.